Colours will always appear different onscreen, across different Computers and Mobile Devices and brands. We have done our best to ensure the colours shown match as closely as possible on two of our screens here. 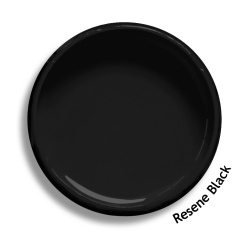 Please pop into your local Resene store if you are unsure on a colour and check a colour chart. Please note these colours are not for sale as paint from us, they are the colour options that we paint our products in.